*"She’s an athlete. She excels at charging at obstacles and past them." As I rediscover my outer athlete (Sprint Triathlete at age 60), my inner athlete has re-emerged, too. An unexpected bonus! Qualities and capacities emerge, get honed, re-emerge: The ability to focus on what is important. The ability to pace myself. The ability to gauge and direct goals and milestones. The ability to literally crash my bike and get up again. The ability to help my body and mind re-heal and re-focus. The ability to cross the finish line, competing only with myself. 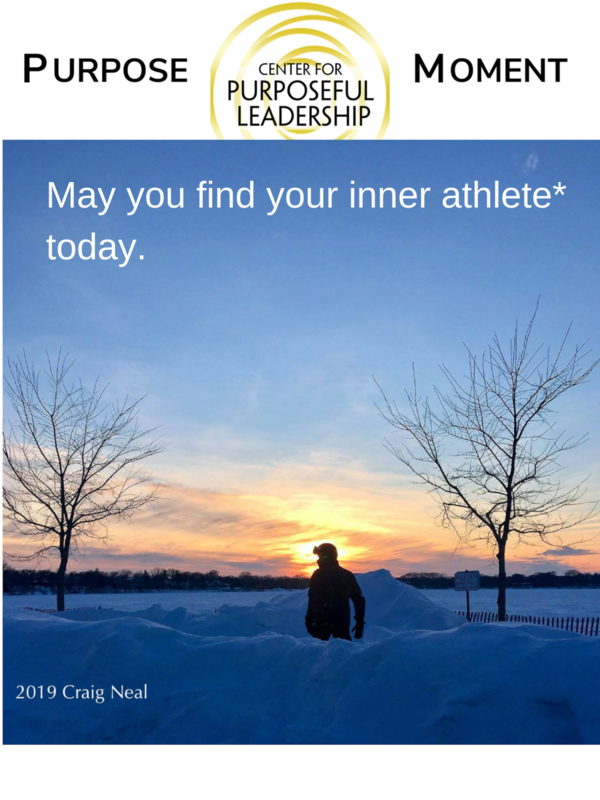 May we all find our inner athlete today. Your calling matters. You matter. Listening as an ultimate expression of connection and caring. 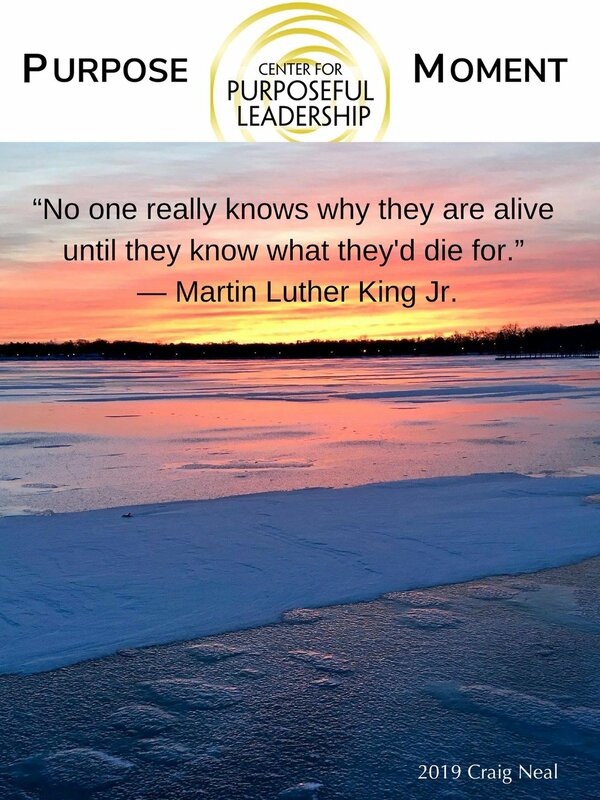 Authentic engagement is, simply, a genuine expression of what is true for us, and an attentive listening to what is true for another, or others. Why this simple human interaction often eludes us can be a matter of habit, distrust, faulty modeling, lack of attention, or fear. 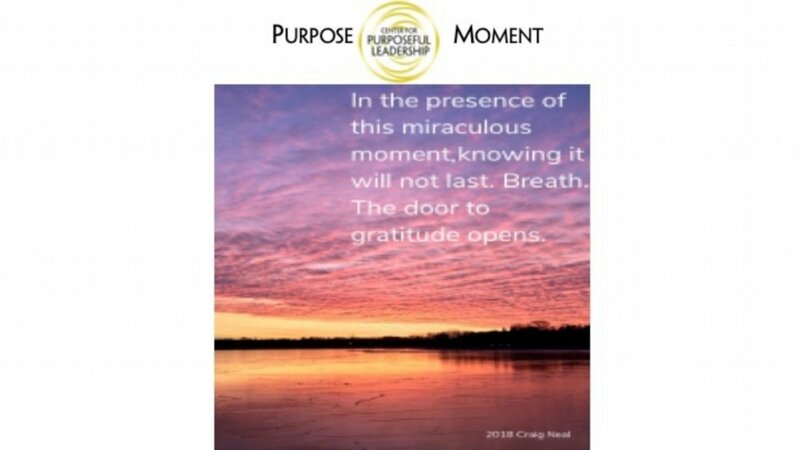 The door to gratitude opens. Good evening from the lake. Find your wild places wherever they may be. 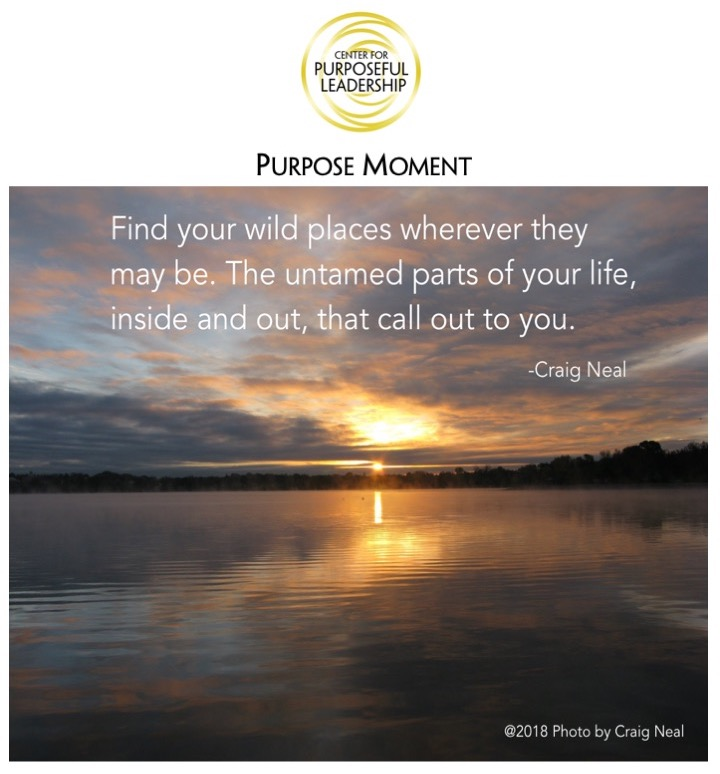 The untamed parts of your life, inside and out, that call out to you. They may take time to find, however, you'll know them when you see and feel them. The hunt may save your life. As it did mine. To our colleagues, friends, and family observing Rosh Hashanah, we offer our wishes for a peace-filled New Year.